Sew what's cooking with Joan! : Two new appetizers- Pancetta wrapped mango & veggie shooters! Two new appetizers- Pancetta wrapped mango & veggie shooters! Memorial Day holiday weekend is here! Have you decided who you will be celebrating with? Have you decided what you'll be eating? Whether you are hosting a barbeque or would like to place flowers on a loved ones headstone, we are hoping you enjoy your Holiday and have very pleasant memories. I will be searing sweet champayne/Ataulfo mangoes in pancetta with fresh basil leaves for a crispy, juicy hors d'oeuvre, that is also very healthy. This will make a beautiful and tasty starter! 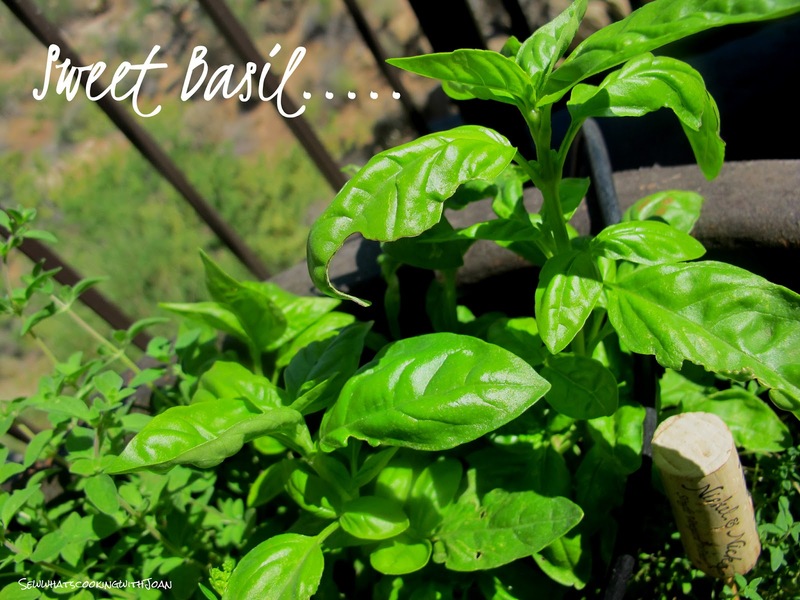 This could also be an unexpected addition to a arugula or baby escarole salad. To learn the easiest way to cube your mango go to Easiest way to cut up a Mango into cubes!! Lay the pancetta slices out on the work surface. 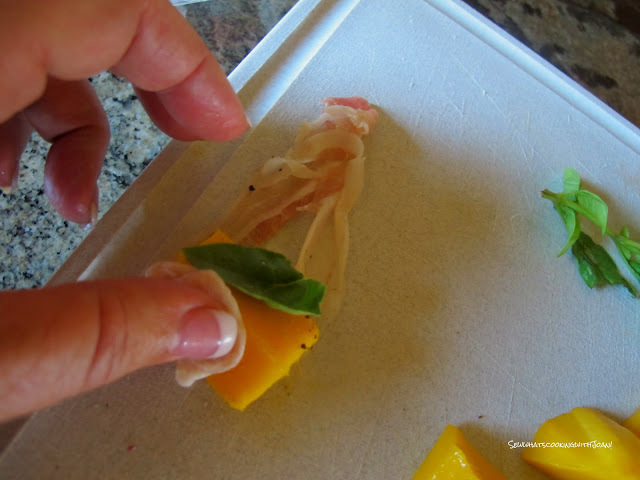 Set a mango piece at the edge of each slice, season with salt and pepper and top with a basil leaf. 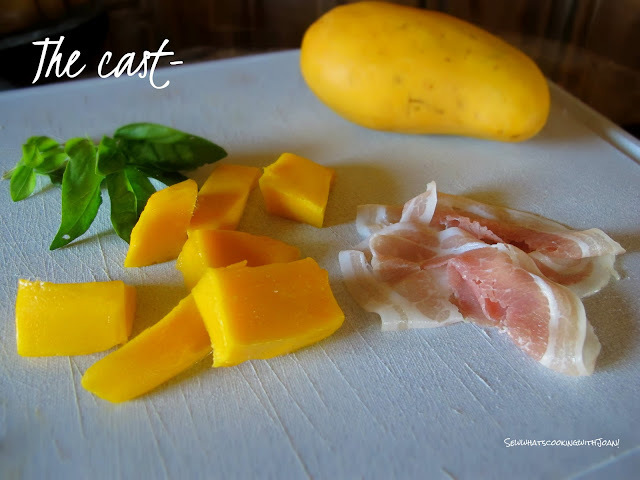 Roll up the pancetta to enclose the mango. In a medium skillet, heat the olive oil. 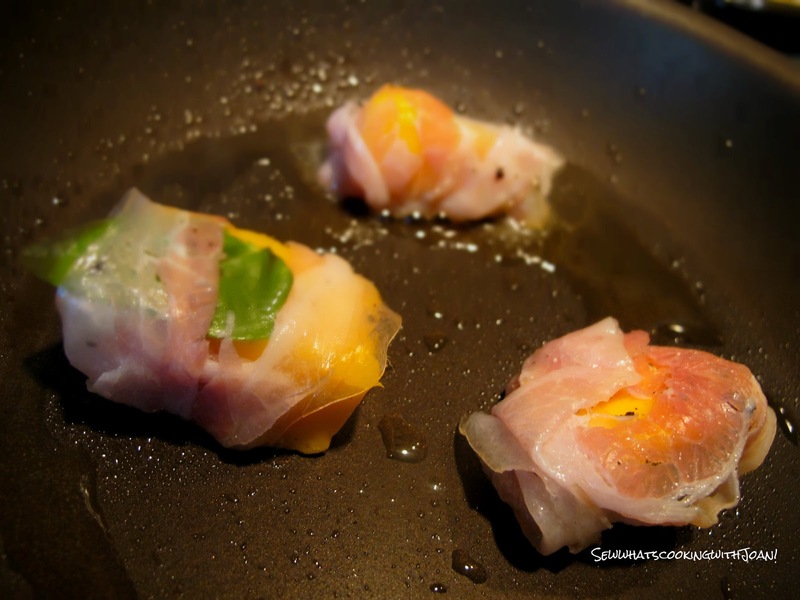 Add half of the wrapped mangoes and sear over moderate heat, turning as the pancetta browns and crisps. I will be doing mine on our outdoor grill on Memorial day, as our weather is beautiful. It is a little more delicate, but do-able! Transfer to a platter and repeat with the remaining pieces of mango. 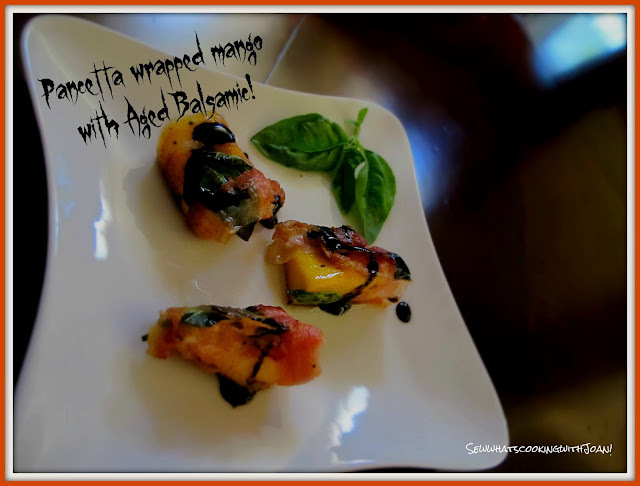 Lightly drizzle the seared mangoes with the aged balsamic vinegar and serve. 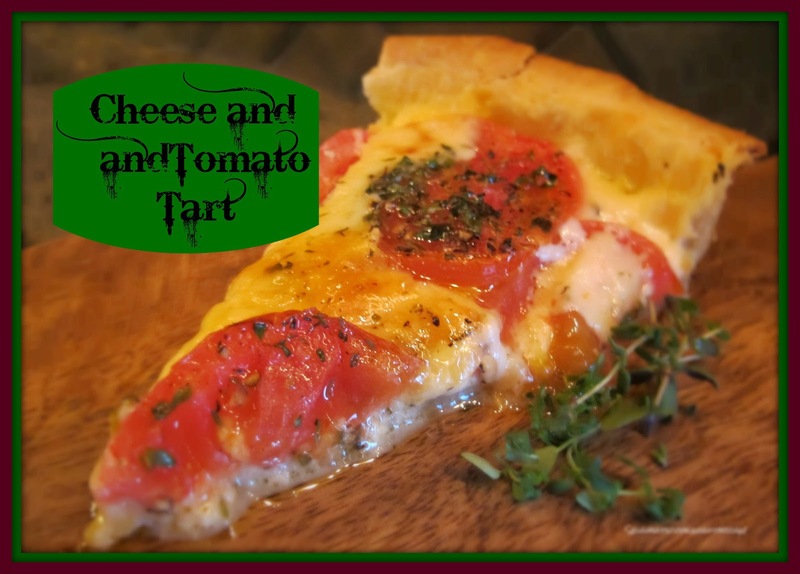 This Rustic Tomato and cheese Tart was incredibly simple to make, and I will also serve this during our cocktail hour. 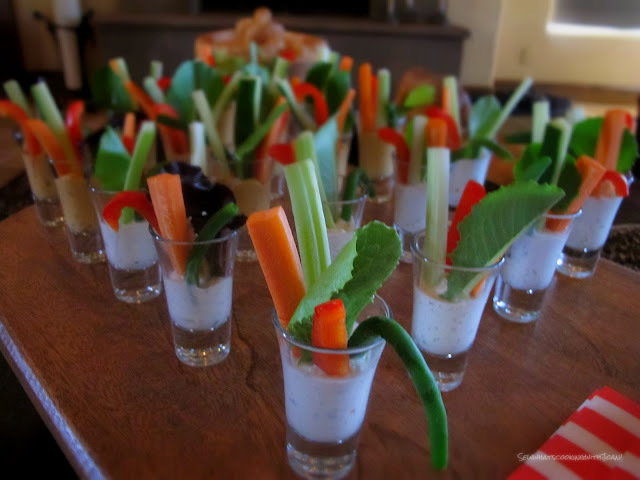 Fresh cut vegetables served in individual shot glasses with your favorite dressing makes for an easy, healthy, fun appetizer. Use your favorite vegetables; raw zucchini, bell peppers, carrots, cucumbers or celery would also be great. These are also kid friendly, served in a plastic shot glass! Of course, you can buy store bought dressing to save time, but whipping up a batch of your own is easy. You can make the dip and cut the vegetables ahead of time, then assemble when you are ready to serve it. If you are serving vegans or dairy free diets, swap the ranch dip for hummus! I will be serving both! 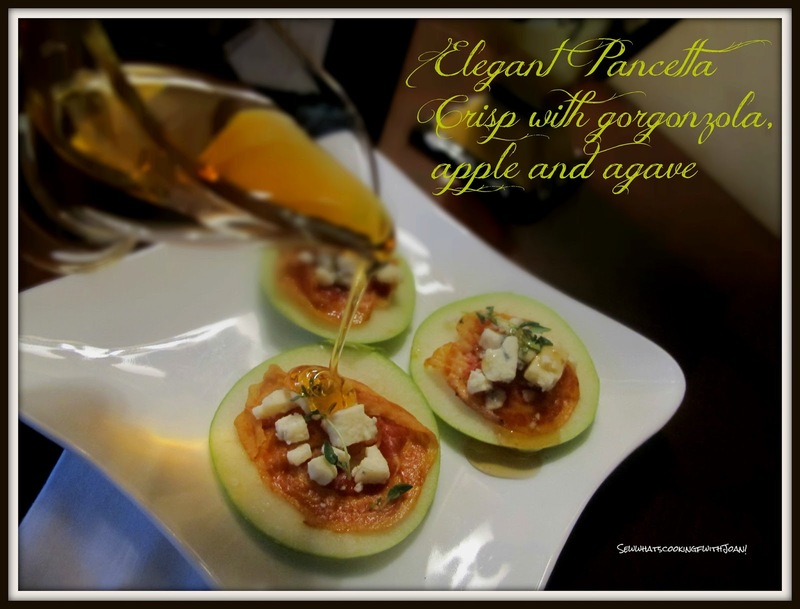 Or I may serve Pancetta crisp with apple and gorgonzola! 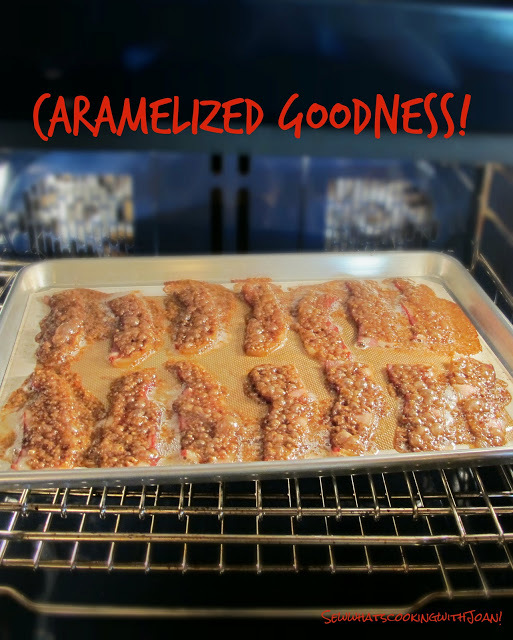 One of the most popular blogs to date is Caramelized Bacon is oh so good and perfect for your Holiday cocktail hour! 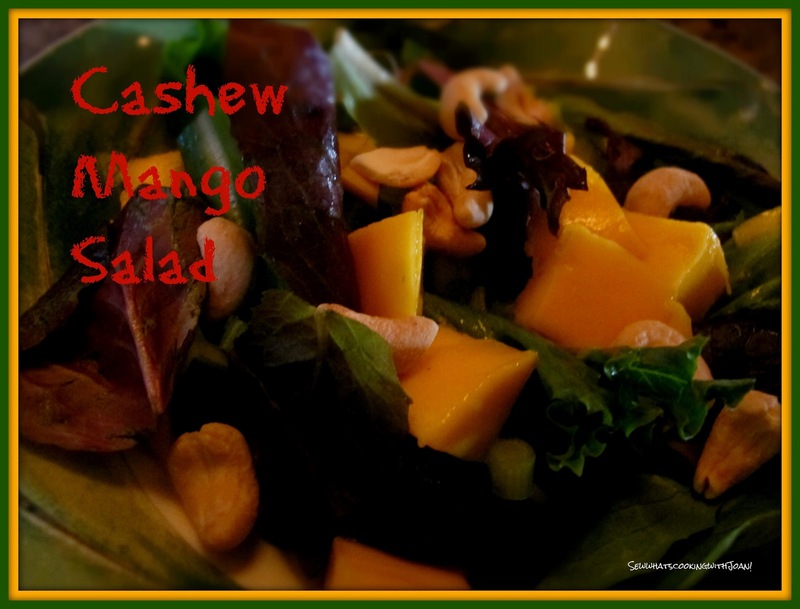 To stick with my mango theme I may serve the Cashew Mango Salad ! 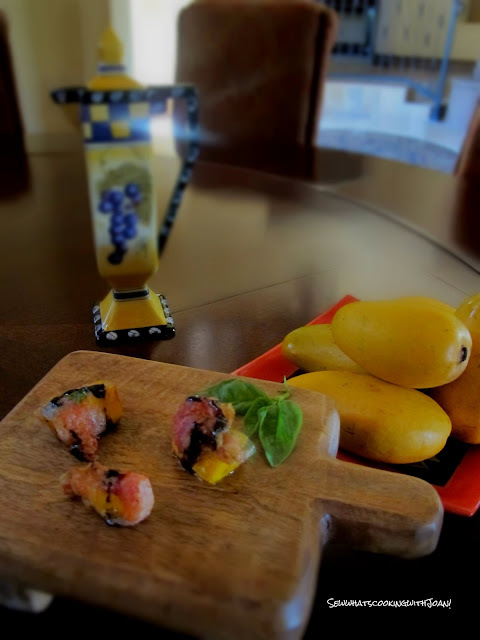 Or to stay with the mango theme, how about treating your friends and family to marinated flank steak with mango salsa! For dessert there are lots of choices! I am making a Fleur de Sel chocolate molten cake. 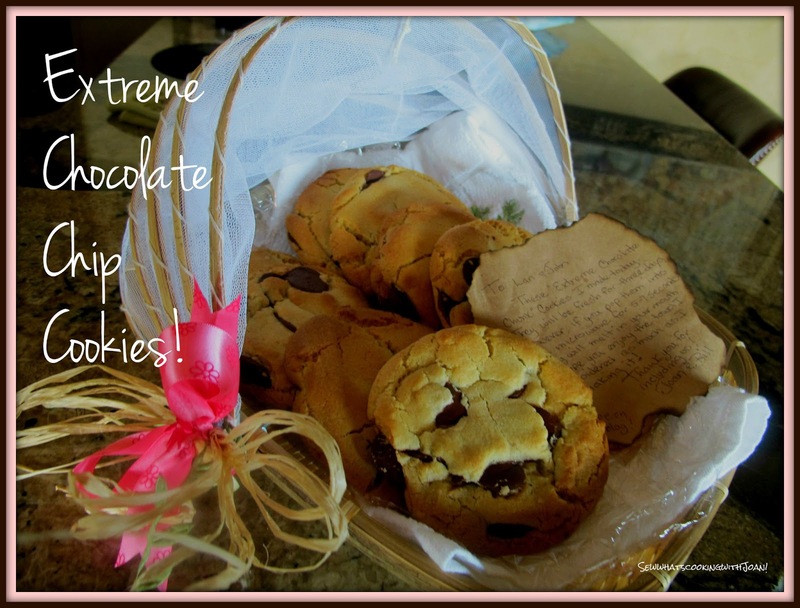 I will be blogging about in the future, however I also will serve these fabulous Extreme Chocolate Chip Cookies! I can tell you these are way over the top delicious! I have had non dessert people tell me, they LOVE these!! I made these up for a host/hostess gift for a friend! The burned edges of a grocery bag serves as a note to the recipient! 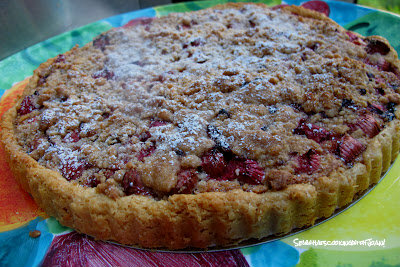 Fresh rhubarb is in the market now and this Rhubarb Tart is delicious! Lemon Bars are always a hit and these are especially delicious! Here Sweet One made the Lemon Bars and Tink's Yummy Chocolate Chip Cookies! Memorial Day has always been for us the unofficial start to Summer! I hope that at some point these recipes will make it into your Summer line up! Get out the shorts and flip flops and have a great long weekend! See you on Wednesday! 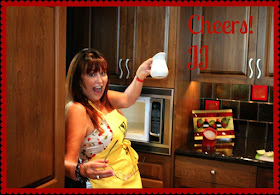 P.S.- On another note, "Sew whats cooking with Joan" is going to move to posting two days a week, starting June 1. 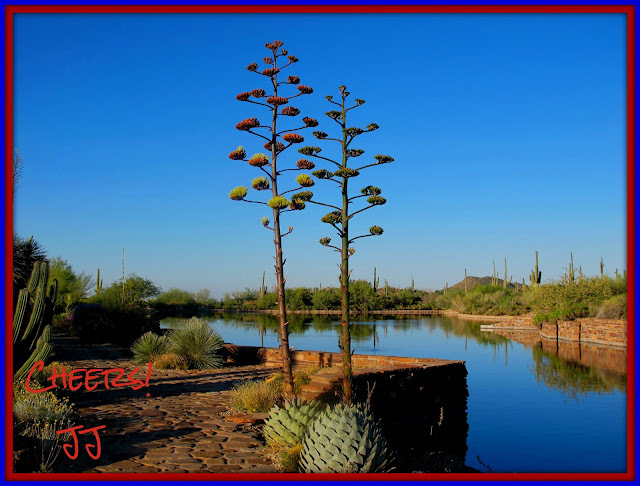 I have contemplated this for a few month's, and have decided with Summer family trips, lot's of babies about to be born, I will have less time for writing. Wee Bear and I are taking "Baby CPR" classes and I have cancelled all my golf tournaments through December in preparation for our grand children's birth. Also, I need to be "On Call", as I have been honored with the request from my darling daughter to support her and hubby in the delivery room. I am so excited , I can hardly contain myself!! Amy is going to start writing more healthy recipes and I will continue to write with what moves me in the sewing, crafting, recipe, hiking or event area. Thank you to our loyal followers who number almost 20,000, on Facebook, Twitter, e-mail and Goggle!! We are still growing! Thank you!